Public booking is now open for the 2017 Festival (24-28 August). 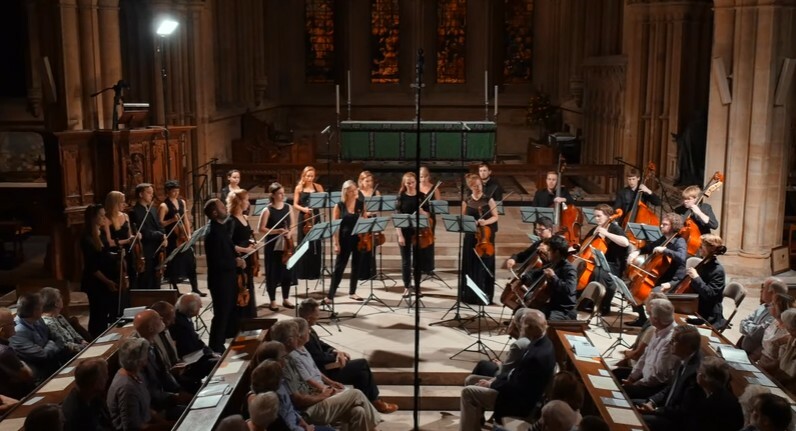 To mark the occasion we have a special video release from last year’s Festival – an entire performance of Strauss’ Metamorphosen for 23 solo strings. 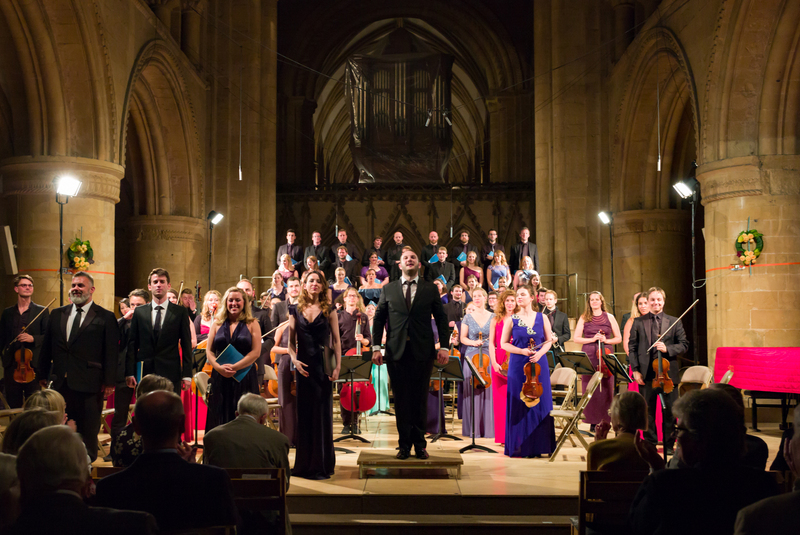 This performance was recorded live in the Quire of Southwell Minster on 26th August 2016. 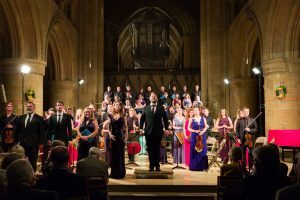 The Southwell Festival Chamber Soloists are directed from the violin by the Festival’s Associate Artistic Director, Jamie Campbell. 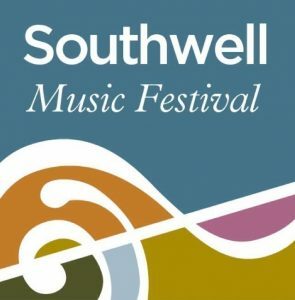 Tickets will be available to the general public from today – either online at www.southwellmusicfestival.com/onlinebooking, by calling 0115 989 5555 or by visiting the Cathedral Shop in Southwell. Ticket sales during the Friends priority booking period have been very strong and therefore we advise early booking to avoid disappointment.